What Is Driving ITSM Now? Home/IT Governance/What Is Driving ITSM Now? Costs, speed, and service quality compose the triad of factors that govern IT service management (ITSM). In a post for SITS, Mike Beale shares some survey data from TeamUltra to take a pulse on what specific facets of that triad are concerning IT right now. Here are the highlights. “Improve customer service” was rated as the top “very important” business objective at 66.9%, with “improve end user experience” second at 60.1%… And while the increased focus on the customer or end user is nothing new, it’s likely to be the result of an employee-driven, support and customer service chain reaction related to the B2C (or consumer) world. Here is how much other objectives were deemed to be “very important”: 60.1 percent for improving end-user experience, 54.6 percent for increasing efficiency, 47.2 percent for reducing costs, 45 percent for improving service levels, 39.6 percent for automation, 36.5 percent for driving innovation, and lastly 30.7 percent for replacing legacy systems. 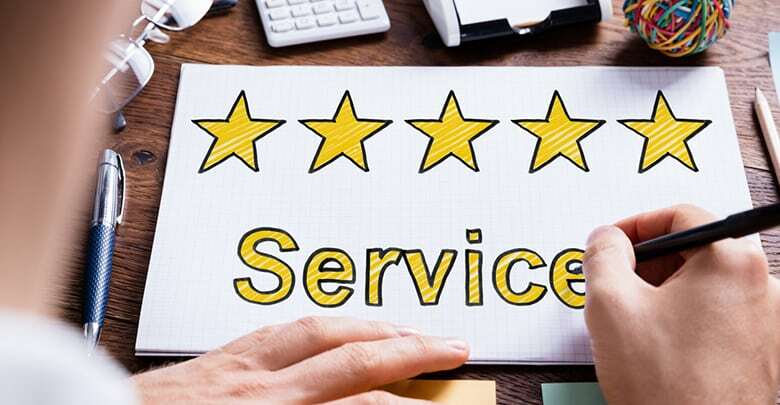 Moving ahead, it is estimated that customer service will become an integral part of ITSM even more than in the past, which means the “do more with less” mentality of recent years may have to hit the bricks. Automation is great, yes, but there still have to be well-trained humans who know how to talk to people when the need arises.